Mt. 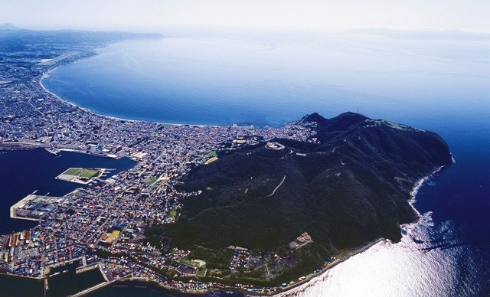 Hakodate was an island created by volcanic eruptions in ancient times. Over time, a sand bar formed between the island and the peninsula. About 3,000 years ago, a unique landform called tombolo, having the narrow part in the middle, was completed. The main part of the present urban area of the city lies on this sand bar. It is said that people started to live on this land around 5,000 years ago. Many Jomon archaeological sites, such as one in Minamikayabe where the national treasure Hollow Clay Figure was excavated, remain in the city. The Wajin people, dominant ethnic group of Honshu, who had migrated to Hokkaido started to live at the foot of Mt. 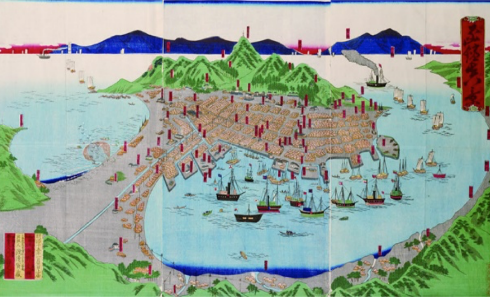 Hakodate and other areas around the 14th century. In those days, the Ainu people indigenous to Hokkaido, who were called Ezo, were superior. Many conflicts occurred between the Ainu and the migrants from Honshu. In the 17th century, Russia advanced south, increasing its power in Sakhalin and the Kuril Islands. Determining the scope of influence in relation to Russia, including the belonging of the Ainu people living in those places, became a major problem for the shogunate. Soon after opening the country, the shogunate relocated the government office that ruled Hakodate to an inland area to deal with foreign countries and from a defense viewpoint. This is Old Fort Goryokaku, a Western-style bastion fort. 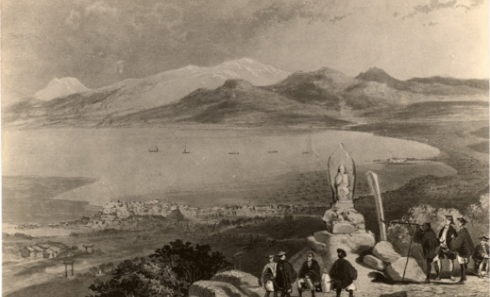 Following signing a commercial treaty, the port of Hakodate was opened along with Yokohama and Nagasaki in 1859. This was the beginning of trades with Western countries, including the US, the UK and France. 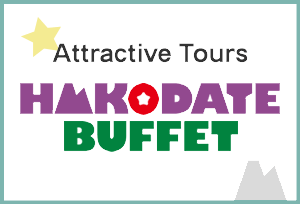 Consequently, many foreign business people visited Hakodate. 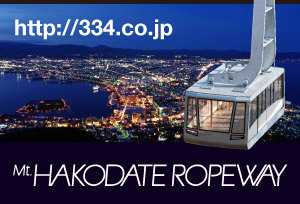 The influx of Western culture determined the subsequent cityscape of Hakodate. In 1868, deserters from the overthrown Edo shogunate held Goryokaku as their base, and began a war with the Meiji government’s forces. Among the deserters’ forces were Toshizo Hijikata, a member of the former Shinsengumi police force in Kyoto, and French Lieutenant Brunet, who belonged to the military advisory group for the shogunate. 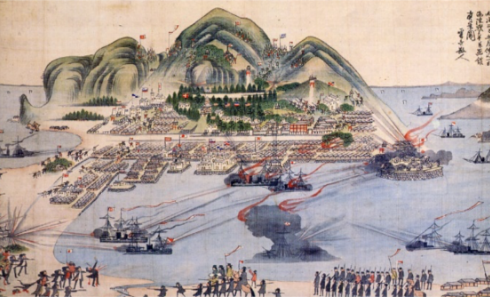 After the naval battles in Hakodate Bay and street fights, the new government’s forces won the war. 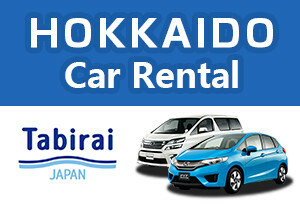 After the Hakodate War, the Meiji government opened Hakodate-Aomori regular services and promoted the modernization of the port of Hakodate, ranking Hakodate as a forward base for the development of Hokkaido. In 1879, Hakodate Park, a trailblazing Japanese urban park, was opened. The park was constructed as an answer to an appeal of then British Consul Eusden. In 1889, the second waterworks in Japan was installed here. 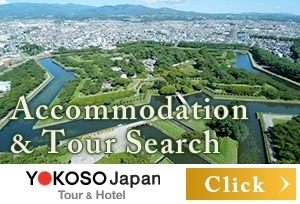 A residential area for foreigners was established within Hakodate. The foot of Mt. 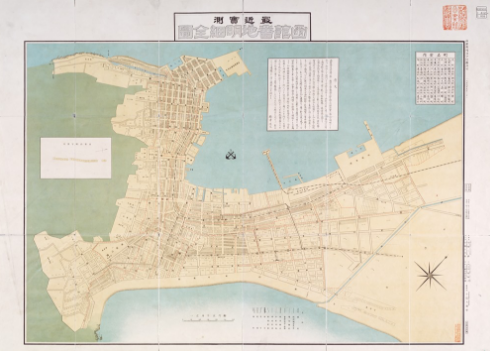 Hakodate was bustling with churches and missionary girls’ schools in the Motomachi area, and the ward office, the police station, and the customs office on the Motoi-zaka street. A main street (now the tram street) was lined with banks and large stores. 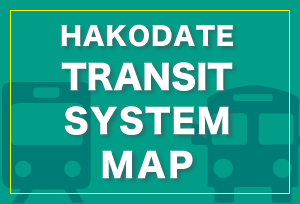 In 1908, when the Seikan (Aomori-Hakodate) railway ferry connecting Honshu and Hokkaido came into service, Hakodate became the gateway to Hokkaido. In the 1920s, the northern-sea fishery started. 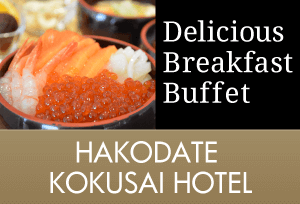 As a place for a fishing fleet to leave, Hakodate came to enjoy unprecedented prosperity. 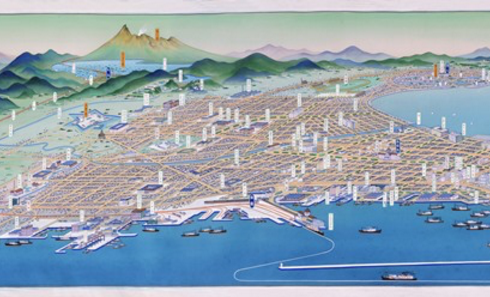 In 1933, Hakodate became the 9th largest city in Japan with a population exceeding 200,000. 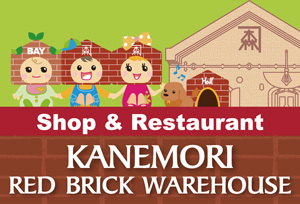 Around this time, huge warehouses lined the area facing the Hakodate harbor (now the Kanemori Red Brick Warehouses shopping mall). 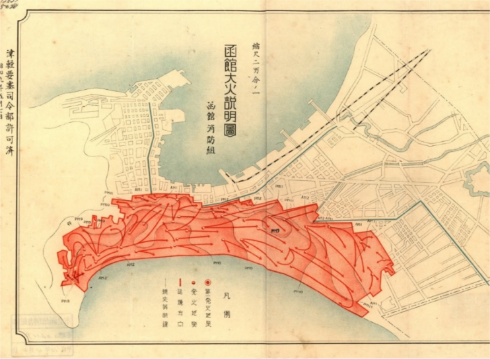 Because of strong wind from the sea and insufficient water supply, Hakodate suffered many massive fires. After the massive fires of 1878 and 1879, which burned down most of the urban area at that time, the slopes at the base of Mt. Hakodate were straightened and widened. The zoning in those days has still been kept. With about 9,000 casualties, the massive fire of 1907 burned down the most part of the central city again. However, the city was reconstructed by people in Hakodate who had accumulated their economic strength. Most of the historic buildings existing in Hakodate, such as the Old Public Hall of Hakodate Ward, Old Soma Residence, Former British Consulate of Hakodate, Motomachi Roman Catholic Church, and the Hakodate Orthodox Church, were built after this fire. In the 1934 massive fire, over 10,000 people were killed and more than half of the urban area was affected. The reconstruction plan was as drastic as placing firebreaks of a maximum of 55 meters in width crisscrossed the city. You can see that the large-scale greenbelts constitute the framework for the urban area from the top of Mt. Hakodate. In 1988, following the opening of the Seikan undersea tunnel, the Aomori-Hakodate run was discontinued. In March 2016, the Hokkaido Shinkansen bullet train that goes through the undersea tunnel came into service, which has realized a travel overland from Tokyo in the four-hour range.